Our latest feature is for our client ErgoErgo in Real Simple! Their Ergonomic Seat made the list of smart products to make your life easier with its lightweight design and ability to give you a workout and a seat all in one. 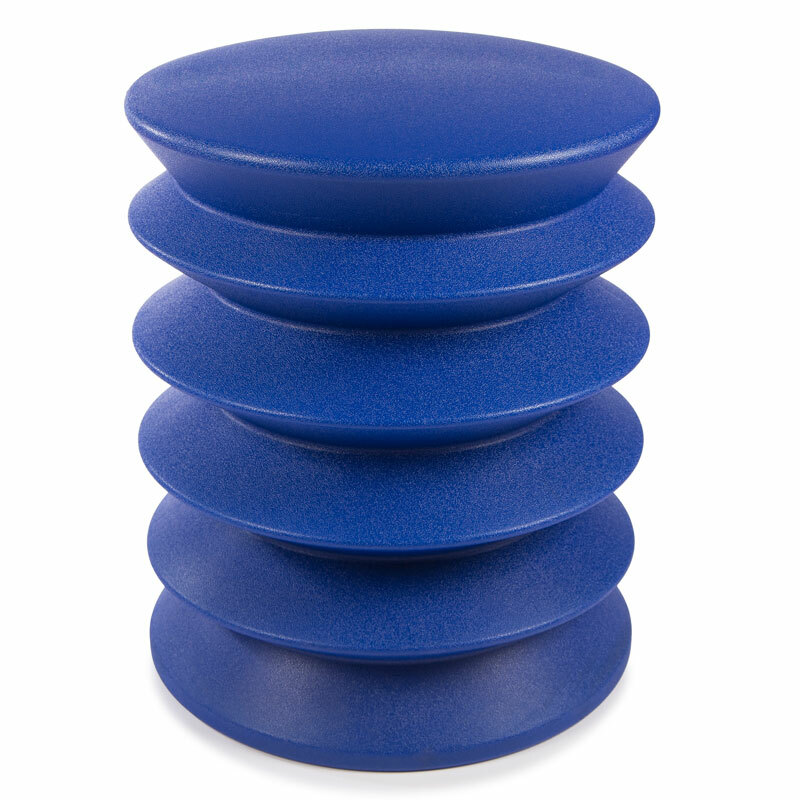 Check out ErgoErgo as a way to sit up naturally and strengthen your body.